DETROIT - It's going to be a busy weekend in Downtown Detroit with three major events kicking off around town. Quicken Loans Winter Blast Weekends returns Friday to Detroit's Campus Martius Park for the 14th year. Work at Michigan Central Station won't be completed for several years, but Ford is already using the historic train depot as a place to bring the community together. 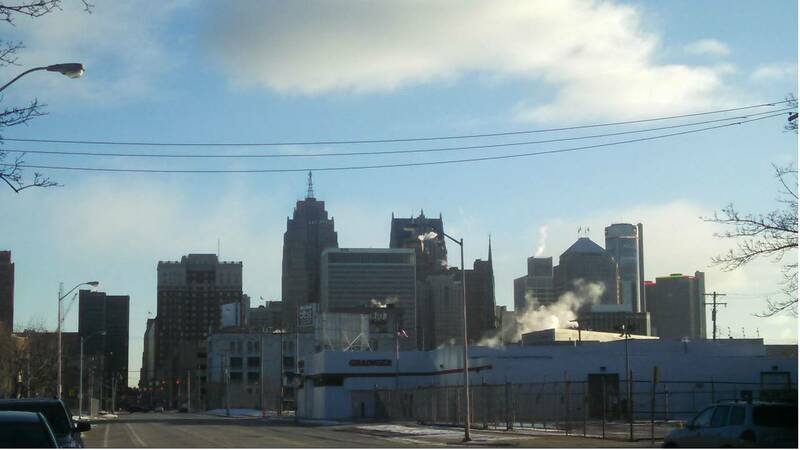 A free, 10-day Winter Festival featuring art and live music will be held outside the building in Corktown beginning Jan. 18. The highlight of the festival will be a 3D light show projected onto the 18-story structure, which is getting new life. The show will include images of the station's glory days, its revitalization and its future.